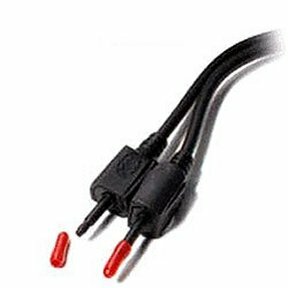 Some AV sources allow DC voltage to be present in the component video output signal; this can cause performance problems with other devices. The 1182 passively removes DC from the video signal. 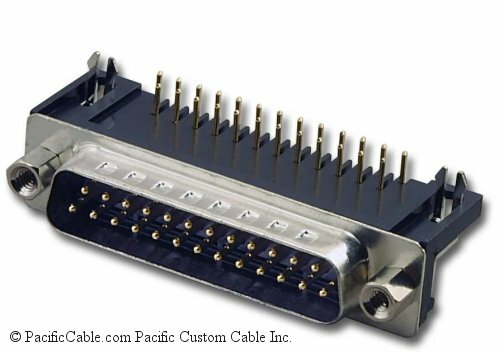 The 1182 is designed to solve DC problems related to the Scientific Atlanta SA8300 digital cable box. 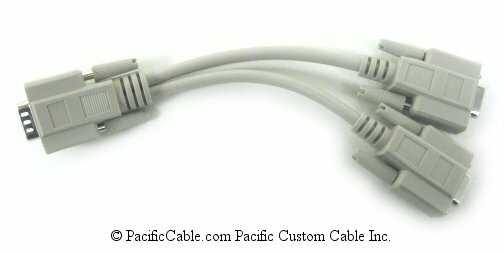 It will NOT solve DC problems related to the Dish Network 622 and other related receivers - use the 1183 for that application. 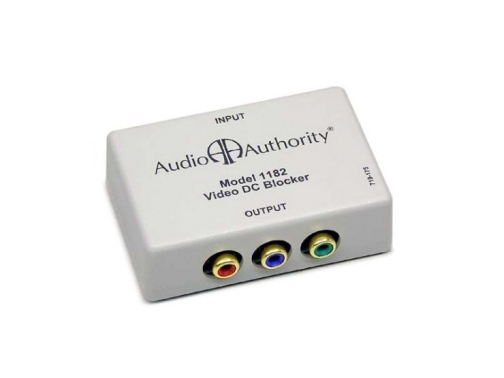 Certain audio/video sources, such as a cable box, may fail to work properly when their output is routed through a switcher or distribution amplifier, or even when connected directly to a TV. 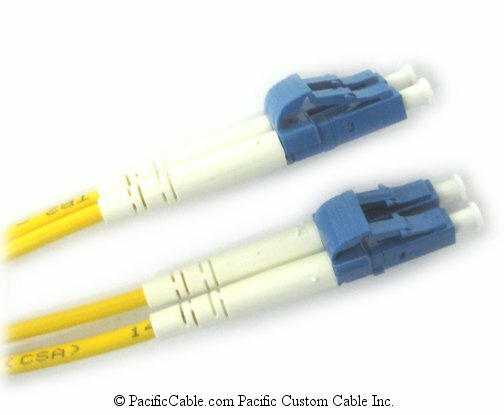 Often the problem may be related to direct current (DC) being present In the source's video output signal especially when color problems or picture stability problems occur. 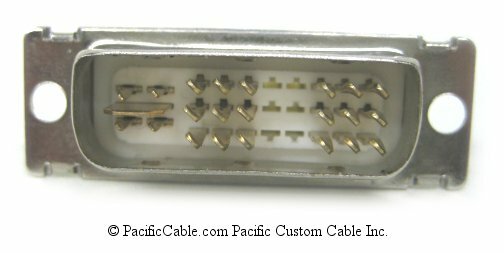 Our Model 1182 Video DC Blocker eliminates this problem by removing DC that may be present in the video output signal of certain set-top and cable boxes on the market today. 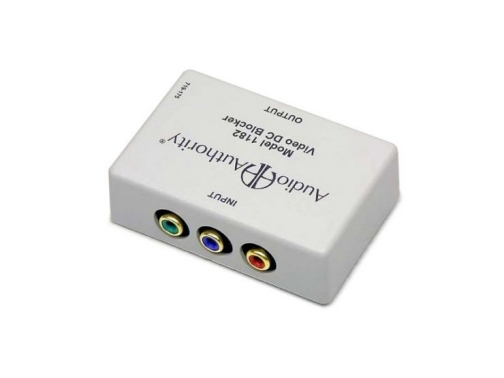 The 1182 is simple to connect directly in the component video output signal path of the STB or cable box. No power is required.